Security mechanisms are everywhere. 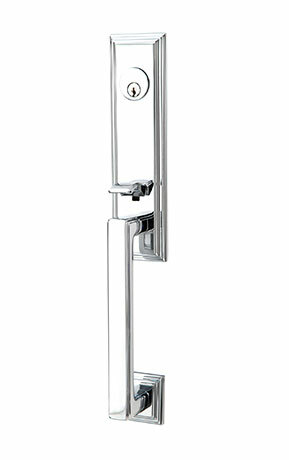 Locks come in different sizes, colors, manufacturers, functions, security levels, and aesthetics. There are entry function knobsets, leversets, mortise locks and deadbolts. There are high security mechanisms by Medeco or Schlage Primus. 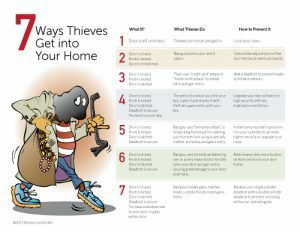 There are padlocks, shed security devices, water heater closet catches, bedroom door knobs, bathroom levers and more. The list goes on and on and can be downright confusing. Finding the right level of security is a personal preference. Some people want a house secured like Fort Knox whereas, others haven’t put a key into their front door for decades. Allow Bomac’s to perform a multi-point security inspection for your property and eliminate the guess work in determining what the right level of security is for you, your family, and your belongings. 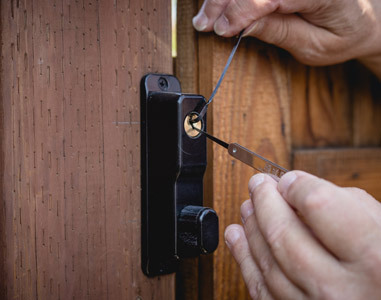 Visit our store or call us and we can discuss options for securing everything you own, all the way from your front door to your pet door, we can get you confidently secure. 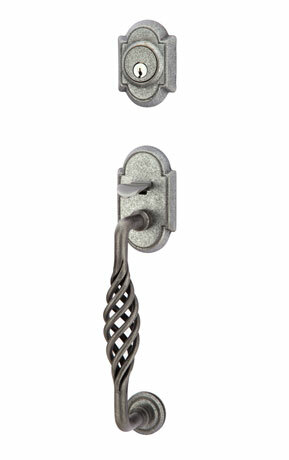 We can replace or repair all your locks, we can repair or replace only one. No job is too small, no job is too big. We constantly dispatch free advice and are happy to assist you in your quest for the perfect lock. Not sure how to proceed? Call us at 925-935-5071, drop by our store in downtown Walnut Creek, or send us some pictures of your existing hardware, and let us do the work for you. 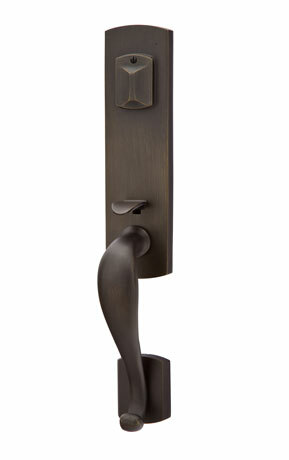 We can help you find Baldwin, Emtek, Weiser, Weslock, Schlage, Kwikset, or any manufacturer that piques your interest. 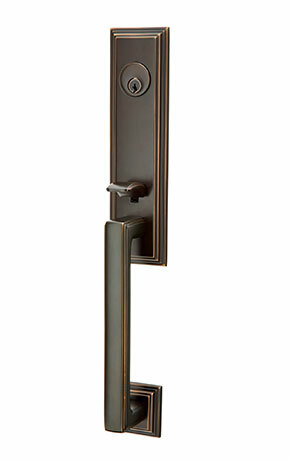 We can install locks on everything from gates to garages, exits to entries, and everything in between.